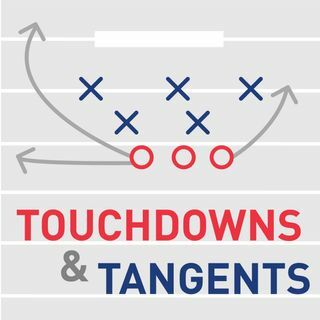 NFL takes and topical tangents for football nerds, casual sports fans & the culture. Syndicated podcast every Friday. Established in Los Angeles by Pete Camarillo and Kenneth Berry since 2016. Esplicito Are You Entitled to a Title? Esplicito Are Stans the Real Culture Vultures?